Philip-Lorca diCorcia, Hustlers (Göttingen, Germany: Steidl, 2013), p. 7, full-page color illus. 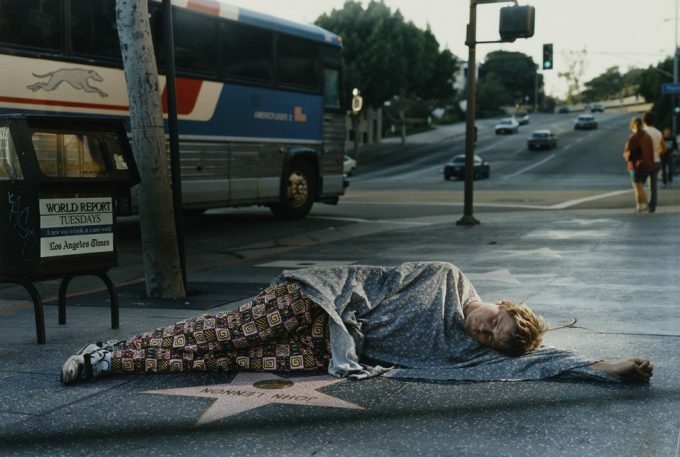 Bennett Simpson, Philip-Lorca diCorcia (Boston: The Institute of Contemporary Art/Steidl, 2007), pp. 82-3, two-page color illus. Emotions & Relations: Nan Goldin, David Armstrong, Mark Morrisroe, Jack Pierson, Philip-Lorca diCorcia (Hamburg, Germany: Taschen, 1998), p. 187, full-page illus. Peter Galassi, Philip-Lorca diCorcia (New York City: The Museum of Modern Art, 1995), p. 72, full-page color illus.